MarkTeQ IT Solutions specializes in offering unique user centric IT solutions varying from Strategy, Design, Technology, and Marketing. Our key motive is to offer on excellent service and outstanding support. Application to manage various project properties, its sale, payments, documents and pricing. Management of students by batch & standard. Daily register, SMS alerts, Test Results, Progress Reports. MSMS – A Smart School Software for complete school management using Mobile Apps & Web Portal. 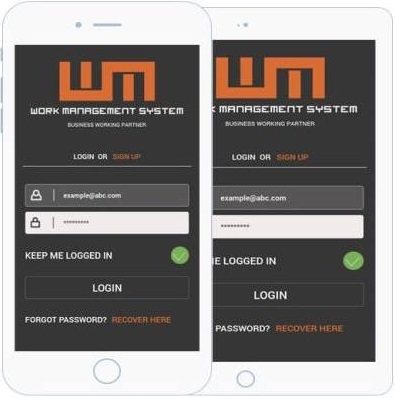 GPS Based & Biometric verification based mobile attendance app with Integration support for traditional biometric devices. iOS & Android application development.